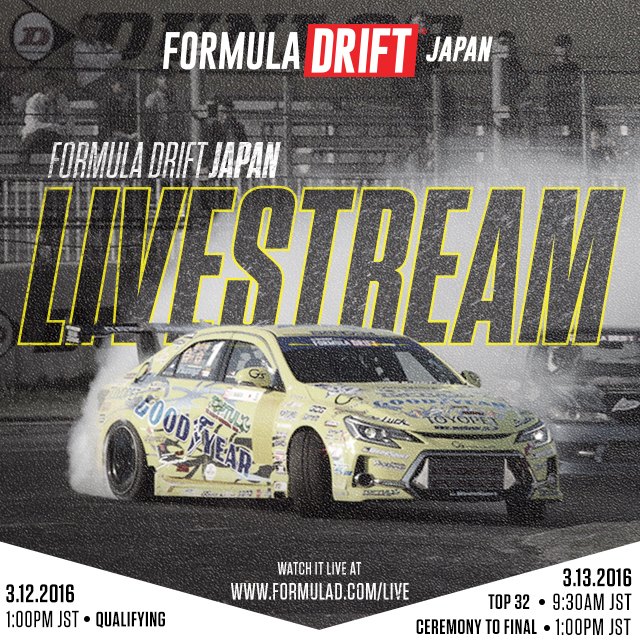 The Texas based Formula Drift Pro-Am Series, Lone Star Drift, is back for 2016! Round 1 takes place March 19 at Gulf Greyhound Park near Houston, TX. New for 2016, the series now consists of seven rounds versus only six in the past. 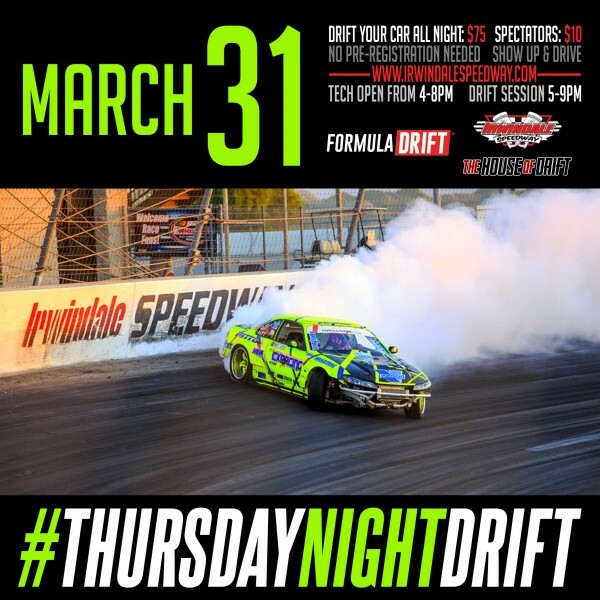 Two events are to be held at the Texas Motor Speedway in Fort Worth, TX – a venue many will recognize from the professional Formula Drift circuit. The Lone Star Drift: Formula Drift Pro-Am Series offers amazing drifting in the state of Texas. 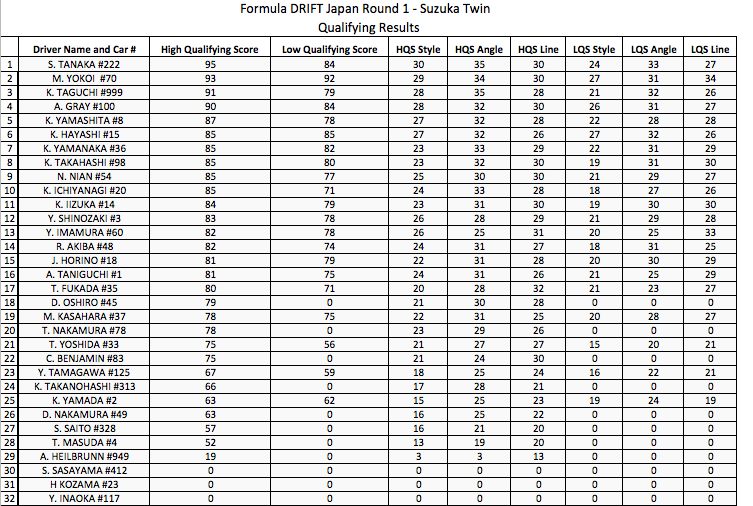 Winners of the seven round points-series are eligible to progress to Formula Drift. Each event includes Saturday practice followed by trackside parties at sundown. Sundays include morning practice and afternoon competition. Spectators will be able to attend all events of the Lone Star Drift Series for a reasonable admission. In addition to Formula Drift Pro-Am, Lone Star Drift also runs the Texas Street Legal (TXSL) series. Both series competitions are held during the same two-day events. 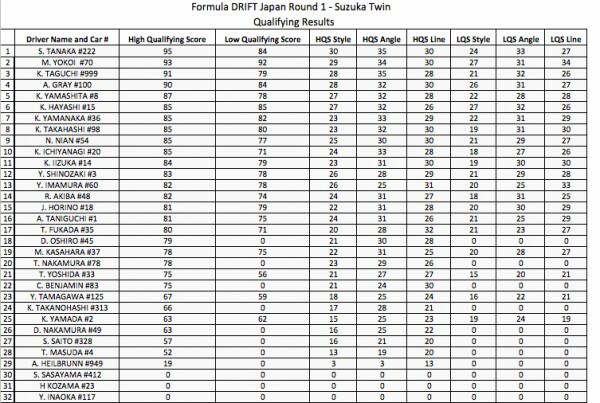 TXSL is designed as a more affordable series for drivers who want to compete in fun, reliable, and street-able cars that can be driven to and from events. Although all events include a competition, new and beginner drivers are encouraged to show up, practice, and have a blast. 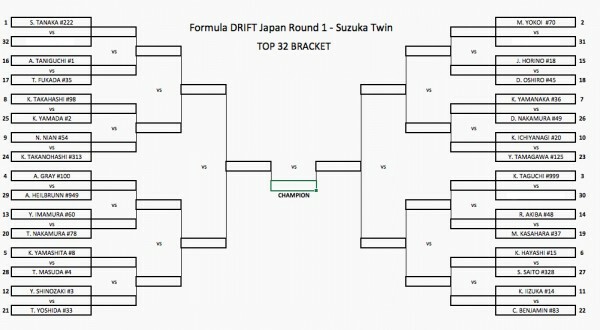 To learn more about the Formula Drift Pro-Am or TXSL series visit Lone Star Drift on Facebook or check out Lonestardrift.com. 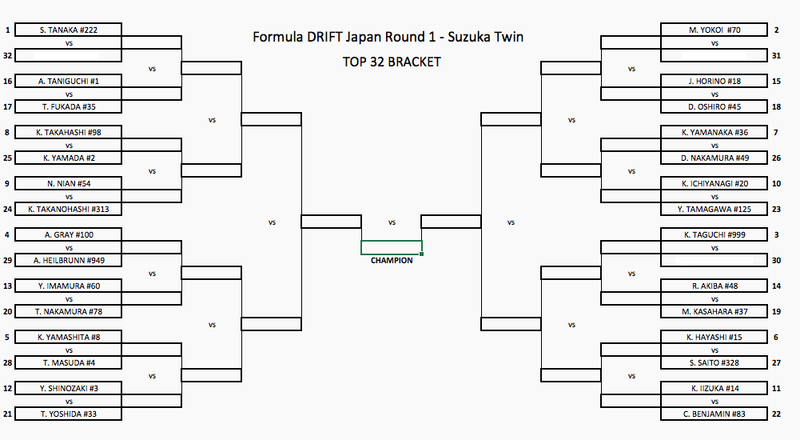 *Visit the Lone Star Drift Facebook Events page for more details and info on non-competition events. 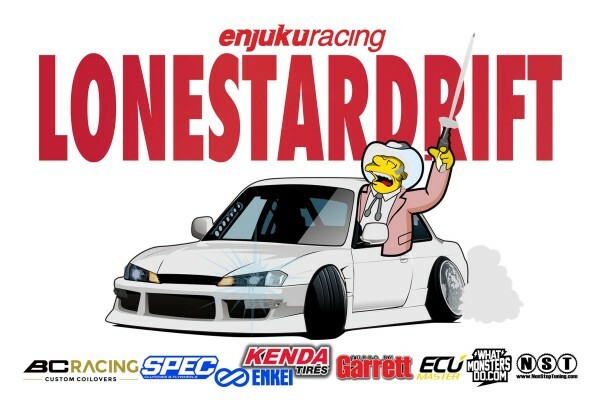 Lone Star Drift is sponsored by BC Racing, Spec Clutch, Enkei, Turbo by Garrett, Kenda Tires, ECU Master, WhatMonstersDo.com and Non-Stop-Tuning. 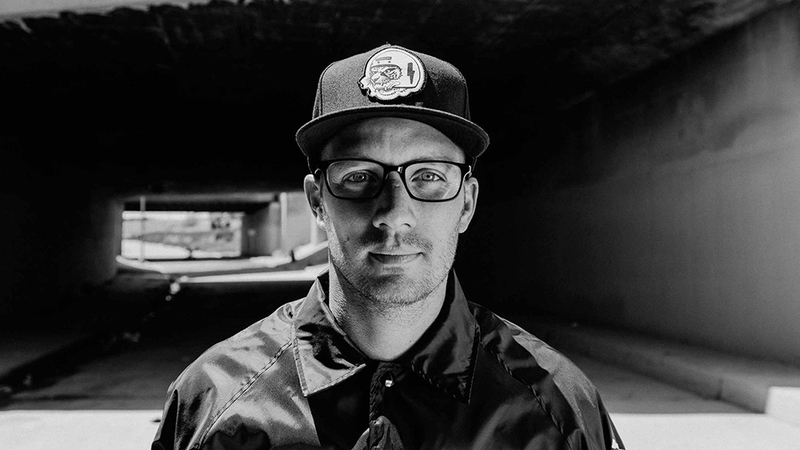 For media inquiries regarding Lone Star Drift contact Tobias Gros at 512.698.0713 or tobiasdanielgros@gmail.com. Spectators and drivers please contact Lone Star Drift via the Facebook page or learn more at Lonestardrift.com. Thursday night March 31, Irwindale’s own Formula DRIFT open practice sessions will resume on the course that the entire civilized world now knows as the legendary “House of Drift” … aka: Irwindale Speedway right at the top of the 605 freeway.